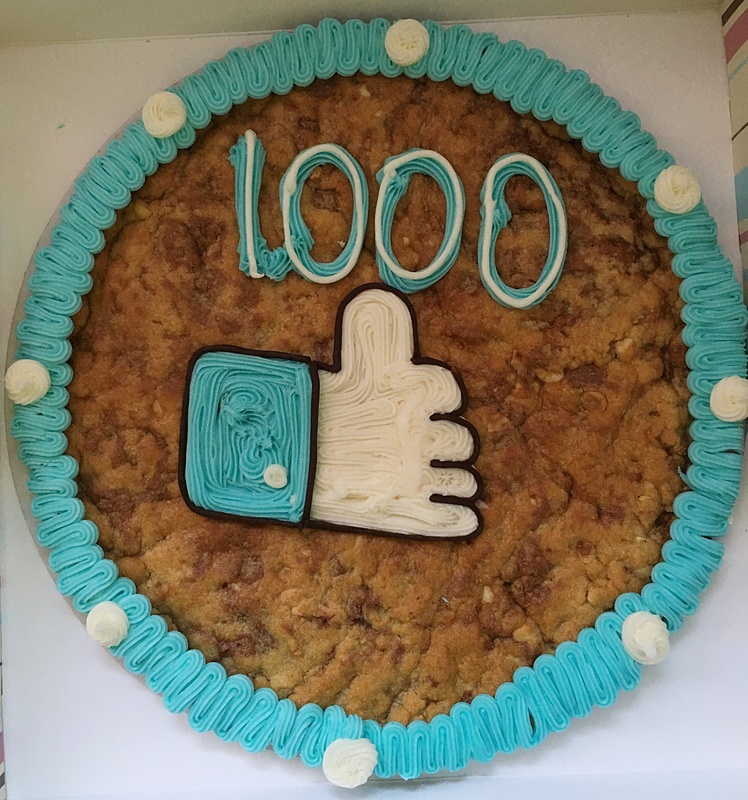 We have passed 1,000 likes last night!! I know for some people their likes are irrelevant, but as they are growing so does hopefully people’s awareness of mental health and the way we get portrayed improves. As well as that hopefully fewer people feel isolated and alone. I hope this page gives you even a little bit of motivation to go on with your day. I might be a small part of your day but this has become a massive part of mine. I can’t express how thankful I am for you all! Continue to spread the word and be kind and supportive to each other!